The Volterman Smart Wallet comes with three different variations, Volterman Cardholder, Bifold and Travel. The difference lies in the design and capacity of Powerbank’s storage power. Volterman Smart Wallet is a smart and elegant wallet equipped with Powerbank, Alarm system, GPS Tracking and theft detector camera. 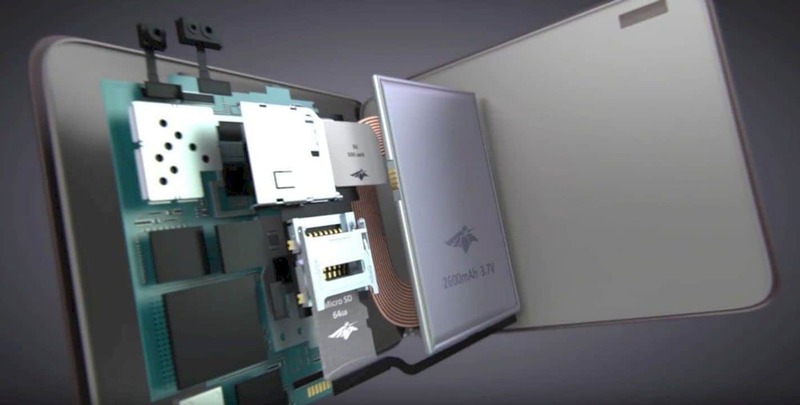 Not only that, but this wallet is also accompanied by technology that is able to connect with Wifi available in the area. 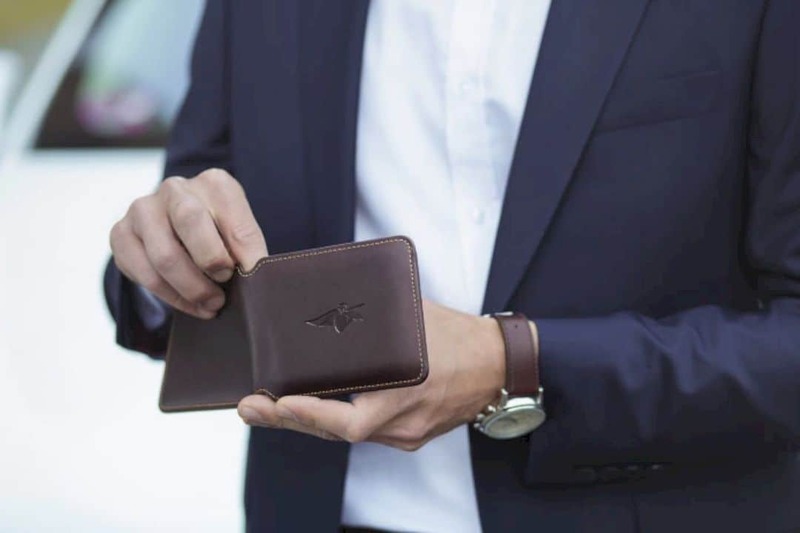 A company from the United States called Volterman managed to develop this smart wallet which has got enormous support. Volterman can be connected to the owner's Smartphone device. So if one day the wallet is lost or maybe stolen, the owner can track the location of the wallet itself. This wallet is also made with material that is resilient so that it is suitable for all conditions and weather. Besides being made with quality materials, this wallet is also equipped with advanced technology. 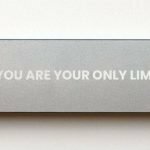 First of all, the Volterman Smart Wallet is equipped with a default Powerbank that has a storage power of up to 5,000 mAh. Besides being safe, this wallet can also be a Powerbank for smartphones that is easy to carry around. This wallet also has a slim and light size. It's almost no different from a wallet in general. Lost your wallet while you are at a cafe? Or maybe you are being the victim of people who have evil intentions? Calm down, with Volterman, every time the wallet and owner's distance are far apart, the alarm will automatically trigger. 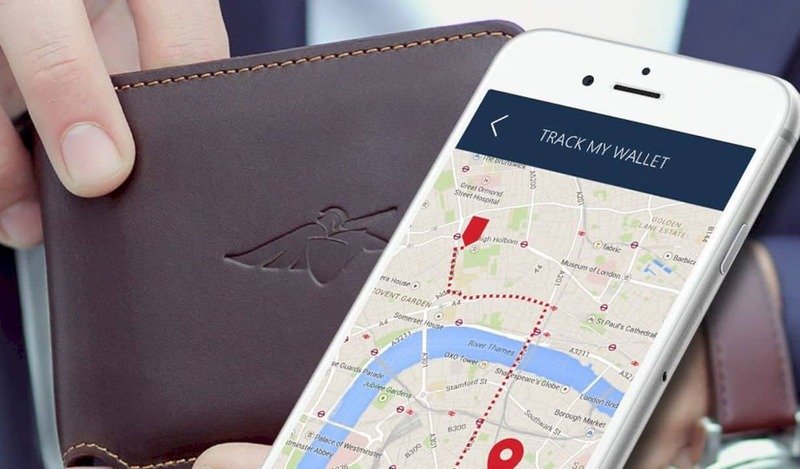 Conversely, if the user's Smartphone is lost, this wallet will immediately sound the alarm. 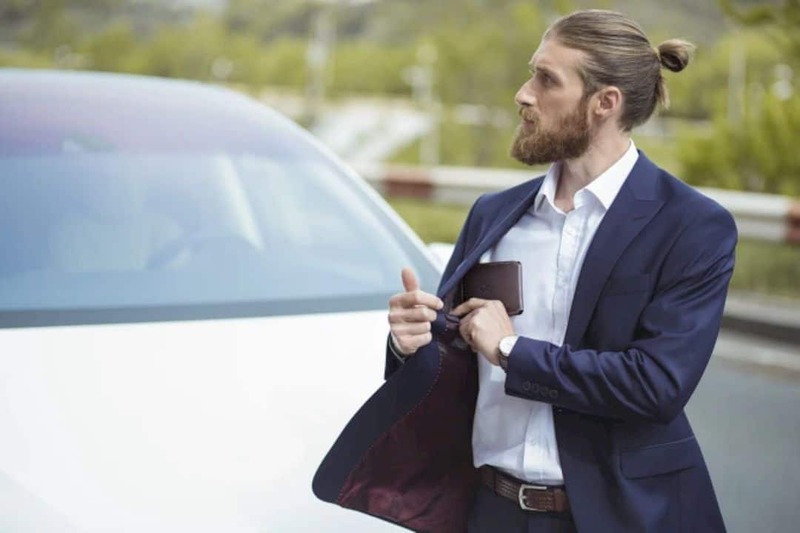 With advanced GPS technology, the owner can find out the location of the wallet. 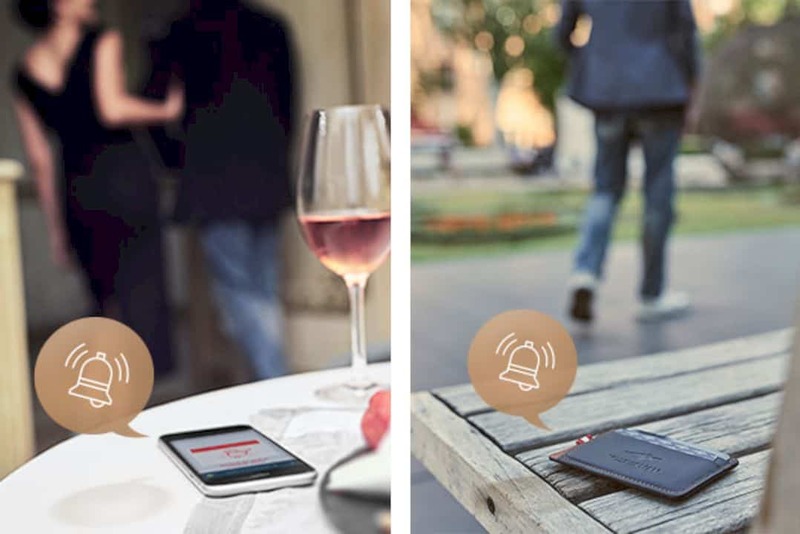 In addition to using an Internet connection, this smart wallet is also equipped with technology that is able to connect with public Wifi around it. The Volterman company also guarantees that the data usage used by this wallet is three times lower. 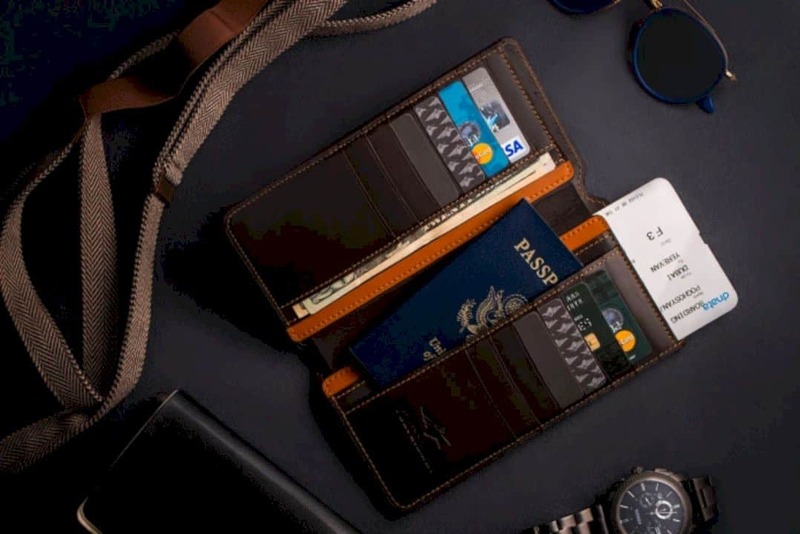 This is certainly useful when entering areas that have low connections and networks which makes this smart wallet to be very suitable for those who like to travel and explore a place. Another interesting feature of this wallet is its abilities to capture photos of thieves or people who find the wallet. The results of the photo will be sent directly to the owner's Smartphone. So, the photo can be used as evidence while tracking the location of the wallet. 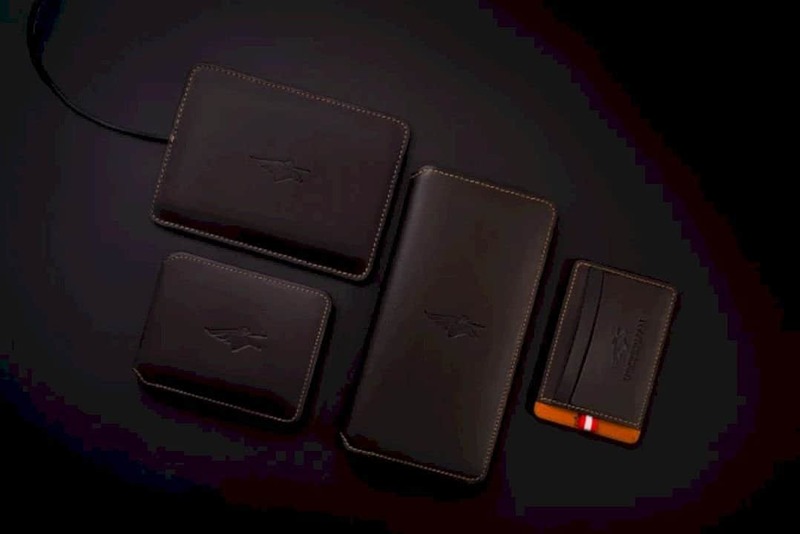 The Volterman Smart Wallet comes with three different variations, Volterman Cardholder, Bifold and Travel. The difference lies in the design and capacity of Powerbank's storage power. 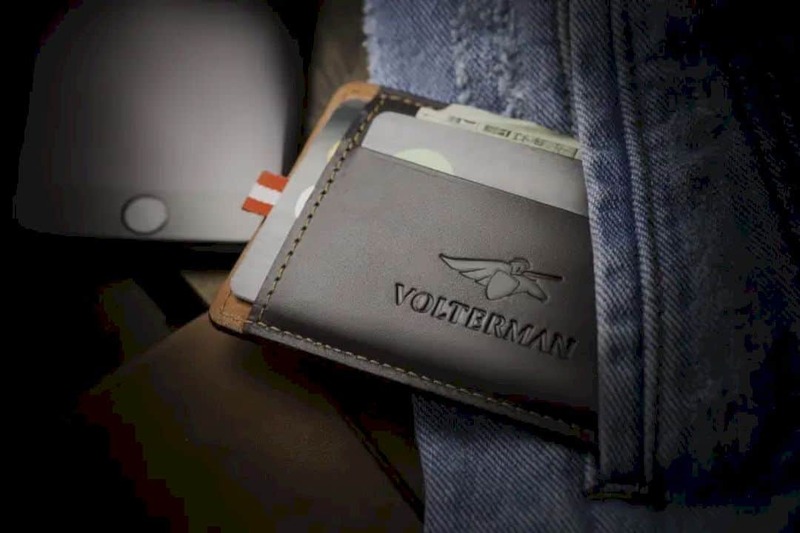 Volterman Cardholder comes in a slim shape and is suitable for all types of bags. 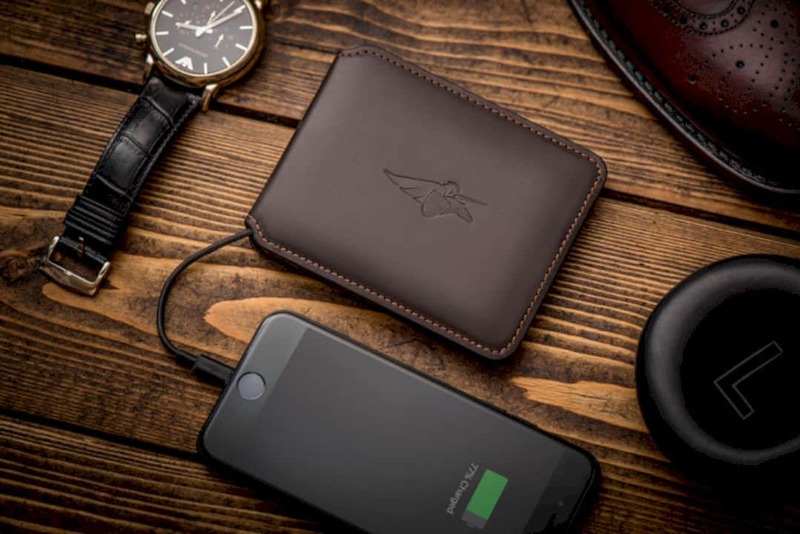 This smart wallet has a Powerbank capacity of 2,000 mAh. Volterman Bifold has an elegant and light appearance which is very suitable for storing cards and money. This wallet is equipped with Powerbank 2,600 mAh. Volterman Travel can store all types of cards up and even a Passport with the power bank capacity of up to 5,000 mAh. 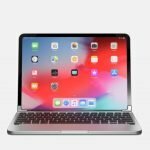 Apart from the above features, this smart wallet still has many other benefits and advantages. On top of the head, there is a companion application for Android and iOs devices to connect this wallet to the user's Smartphone device. 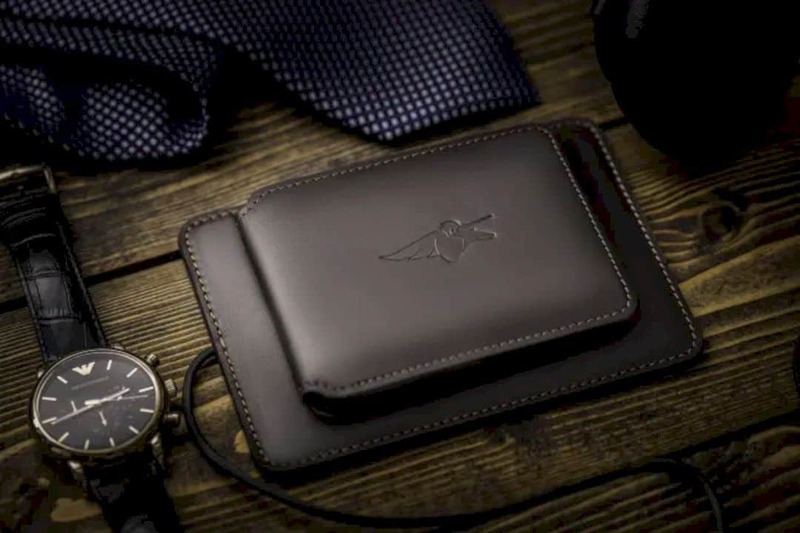 The price tag of $169 is slapped to this smart wallet. Previous post Brydge Pro: Lightweight. Responsive. Beautiful. Next post Fledging Shell: Join the revolution in data transfer today!